The EMCORE-HawkeyeTM Series EG-120 FOG module is an ultra-compact, state-of-the-art design that is the smallest, most affordable closed-loop FOG available on the market today. At approximately 1/2 the weight with 1/3 the power requirements of current generation FOGs, the EG-120 delivers the industry’s best Size, Weight and Power (SWaP) compared to competing products and is 35% smaller than EMCORE’s previous generation FOGs. The EMCORE-HawkeyeTM EG-120 incorporates advanced, next-generation Field Programmable Gate Array (FPGA) electronics that deliver increased performance and reliability combined with low cost. 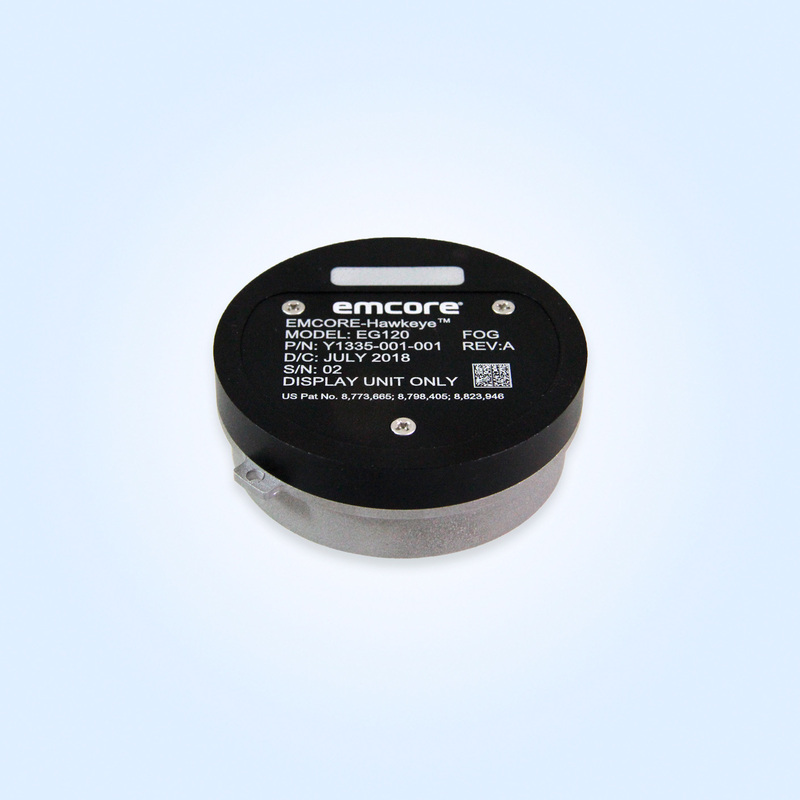 The EMCORE-HawkeyeTM series features performance specifications that are ideal for medium accuracy platform stabilization applications such as camera systems used in aircraft, Unmanned Aerial Vehicles (UAVs) and gun stabilization systems. A wide variety of other guidance, navigation and aeronautics applications are supported.